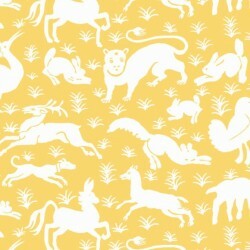 Thibaut There are 21 products. 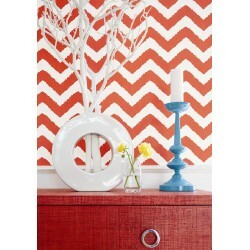 Set the tone for your room with wallpaper Chevron Widenor of Thibaut editor. 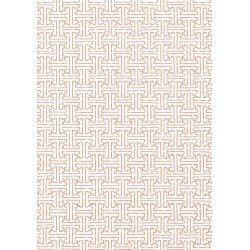 It is easy with its red and white shades, but its zigzag pattern gives life to any wall. 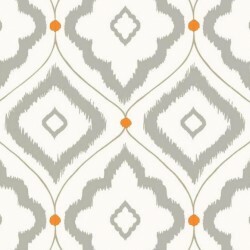 It enhances your interior and is ready to play to blend with your decor. 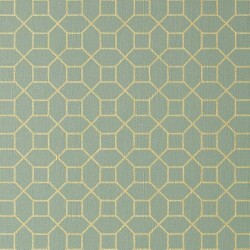 Thibaut's Papagayo infuses spaces with elegant tropic flair. 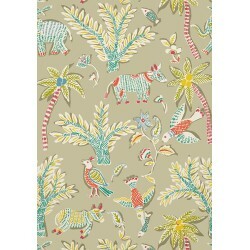 Lively birds and luscious flowers are created in 5 soft, romantic colour combinations. 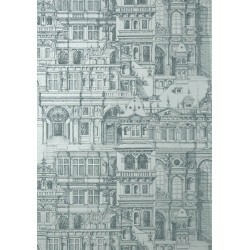 Enhance your home with the Taza Thibaut wallpaper. His motives metallic gold color weaving effect playing with the brightness. 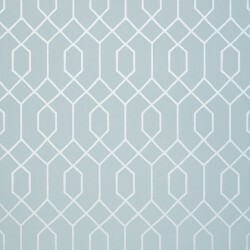 This small geometric pattern is interesting by its lightness. 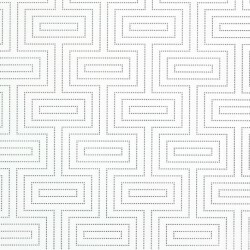 Wallpaper Taza has an effect of caning or mosaic which makes it very elegant.